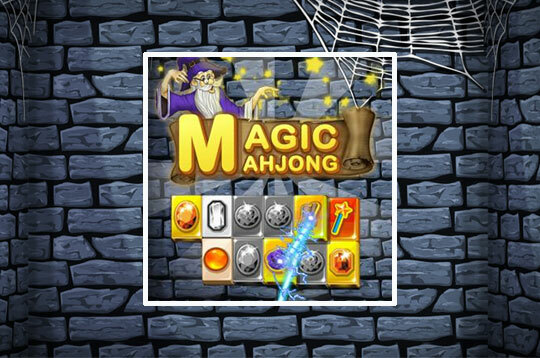 You need the magic touch to win this Mahjong themed game. Guide the mage through 50 difficult levels while acting as your magical helper. To finish the game with 3 stars in each level, you need to combine power-ups with your skills. - Play Magic Mahjong Free and Enjoy!